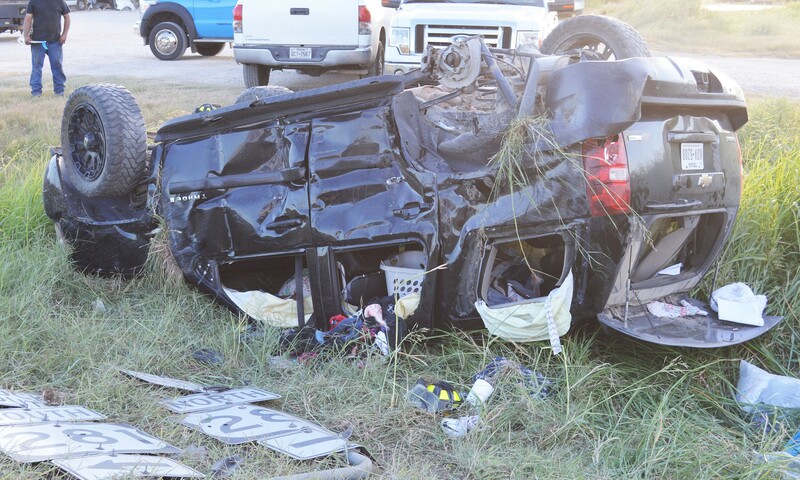 At approximately 6: 15 p.m. on Tuesday, August 28 two SUVs collided at Hwy. 281 near Humble Camp Road. A Chevrolet Tahoe with six passengers, two adults and four children and a Chevrolet Suburban with a lone driver. Pleasanton Police Chief Ronald Sanchez said the accident is under investigation. Three helicopters, two AirLife and one Methodist AirCare transported injured parties to hospitals in San Antonio.